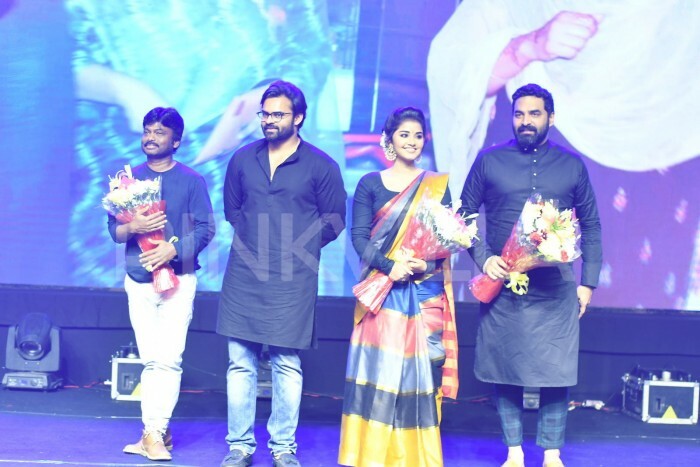 Well, the audio launch of Tej I Love You had to be a grand event as none other than megastar Chiranjeevi arrived at the launch as a chief guest. The much-talked about upcoming film Tej I Love You starring Sai Dharam and Anupama Parameshwaran in the lead role is scheduled to release on June 29. 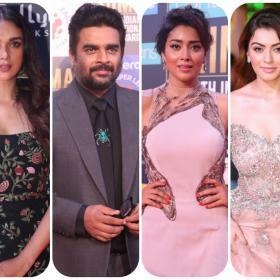 The makers of the film have geared up for the release of the film and the much-awaited first audio launch event took place recently in Hyderabad. 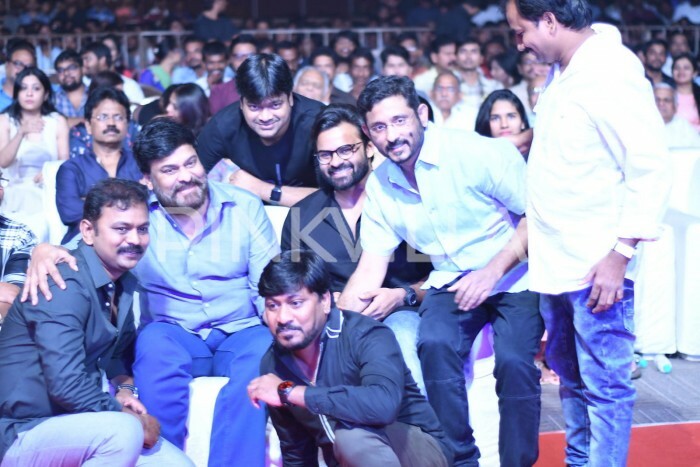 The entire cast and crew of the film were seen at the audio grand launch event. 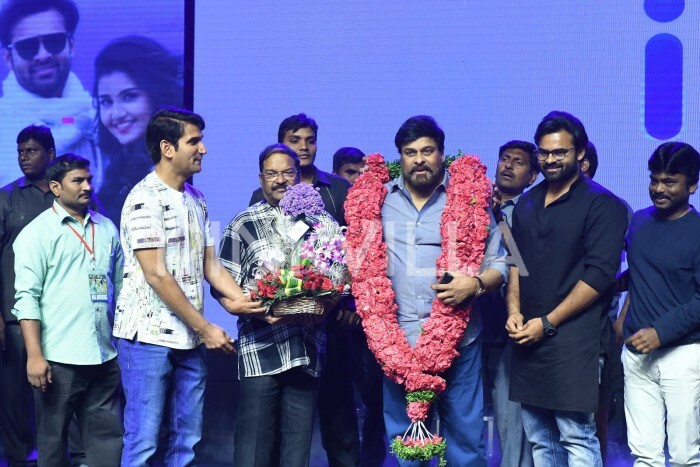 Well, it had to be a grand event as none other than megastar Chiranjeevi arrived at the launch as a chief guest. 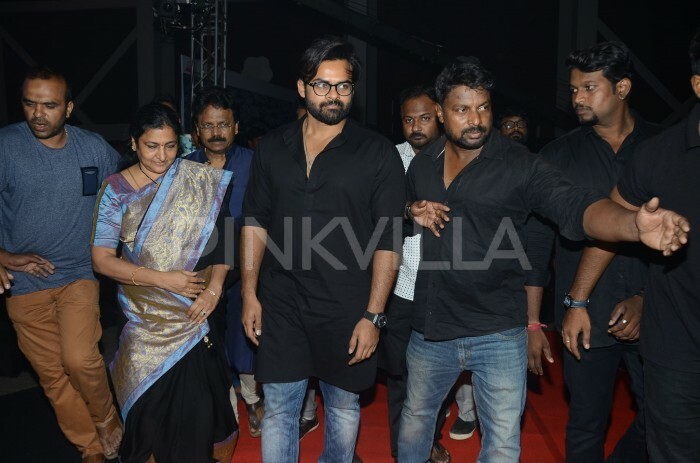 This was surely a double treat for the fans as they also get to catch a glimpse of their favourite megastar at the event. 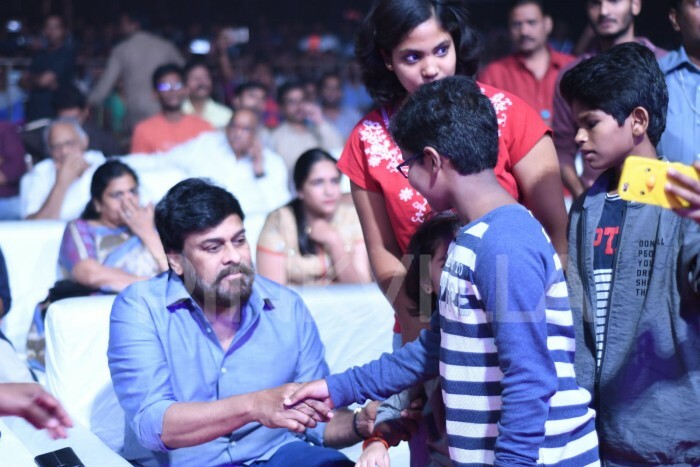 With Chiranjeevi’s presence, the event had to be a grand affair. 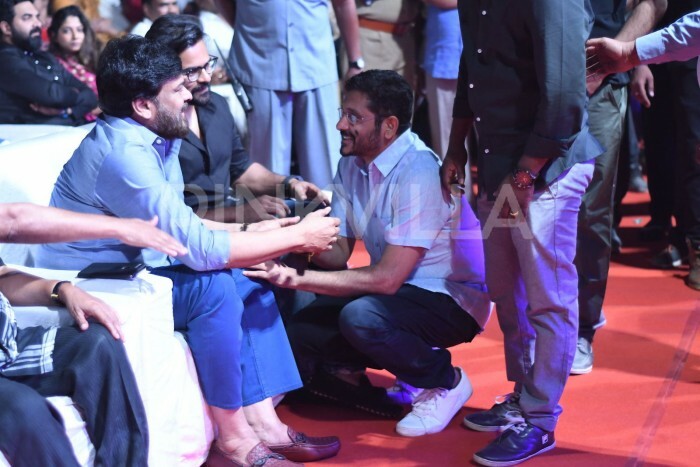 Speaking at the event, Chiranjeevi revealed that he has already watched rushes of Tej I Love U and gave thumbs up to the film’s making. 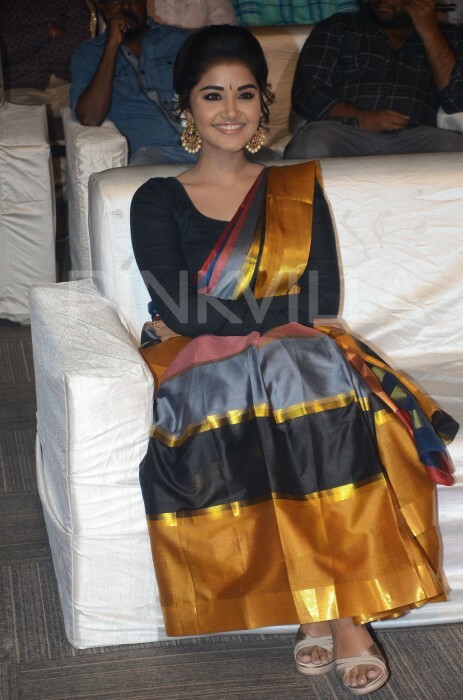 He even appreciated performances of the lead stars Sai Dharam and Anupama Parameshwaran. Meanwhile, the overseas theatrical rights of the film ‘Tej I Love You’ have been sold at a huge price. The makers have earned reportedly Rs 75 lakhs from the sale of overseas rights and they are eyeing to fetch huge from the US distributors. Sai Dharam was last seen in the VV Vinayak directorial ‘Intelligent’, which failed miserably at the box office. Though the film couldn’t earn well at the Box Office but managed to grab all the limelight over the combination of Sai Dharam and Karunakaran.